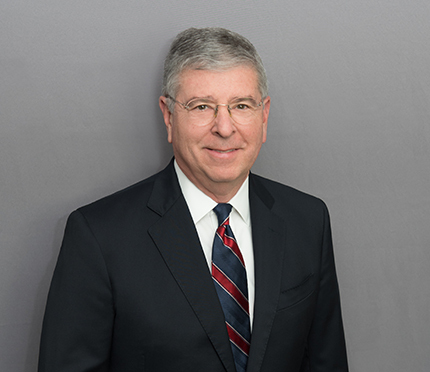 Partner John Villa was a panel moderator at the ACC National Capital Region June Luncheon and General Counsel Forum - Crisis Control in the General Counsel's Office. The panel was entitled, "Avoiding the San Andreas Earthquake: Lessons Drawn from History for Corporate Counsel." Click here to read John's speech.